Being diagnosed with an eye condition can be very confronting. 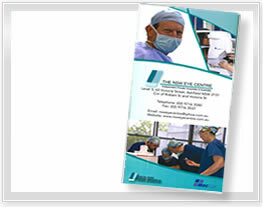 It is our goal at The NSW Eye Centre to provide you with exceptional care in a friendly and supportive environment. 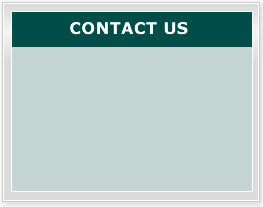 Our nurses and support staff will always be on hand to answer any questions or concerns you may have about your condition and your treatment. 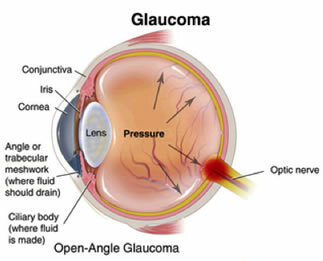 Glaucoma is a condition of the eye that results in progressive vision loss due to increased pressure inside the eye (intra-ocular pressure) and subsequently causes damage to the optic nerve. The optic nerve is a bundle of nerve fibers that transmits visual information from the eyes to the brain. In general, a clear fluid called aqueous humour circulates through the eye and drains out through a mesh like channel (trabecular meshwork). In Glaucoma patients this channel becomes blocked and fluid cannot drain properly, therefore increasing the pressure inside the eye. This increased intra-ocular pressure is what causes the damage. Once damaged the loss of peripheral field vision occurs gradually over time and can never be recovered. Untreated glaucoma leads to permanent damage of the optic nerve and resultant visual field loss, which can progress to blindness. The aim of treatment is to reduce eye pressure, which involves the use of eye drops or medications. In some cases, laser treatment or surgery is performed to prevent further damage. SLT (Selective Laser Trabeculectomy) - This laser is used at different frequencies allowing the surgeon to target or treat specific cells in the trabecular meshwork. SLT is a gentle non-thermal and non-invasive procedure. Over time the effects of the laser treatment can wear off and may need to be repeated. Argon – This laser creates tiny burns or holes on the trabecular meshwork to ease pressure. It is also a gentle non-invasive procedure. If either of these methods or a combination are not effective then a larger drainage channel can be made surgically (Trabeculectomy). A Trabeculectomy is the most common type of surgical procedure performed to relieve pressure caused by Glaucoma. During the procedure, a new drainage channel is created to ease drainage of fluid from the eye. This new opening allows fluid to drain out of the eye forming a bleb (a small collection of aqueous fluid) underneath the conjuntiva (the membrane covering the white of the eye). Over time the drainage site can scar and therefore close up. To prevent this the surgeon uses Mitomycin C which inhibits the cells which produce scar tissue.